Strengthens the immunity of the skin against the effects of aging. The Age Immune Cellular Complex protects Langerhans cells, which are responsible for the immune system of the skin and cutaneous youth. The face regains its youth, the brown spots are visibly reduced, the complexion is visibly radiant. 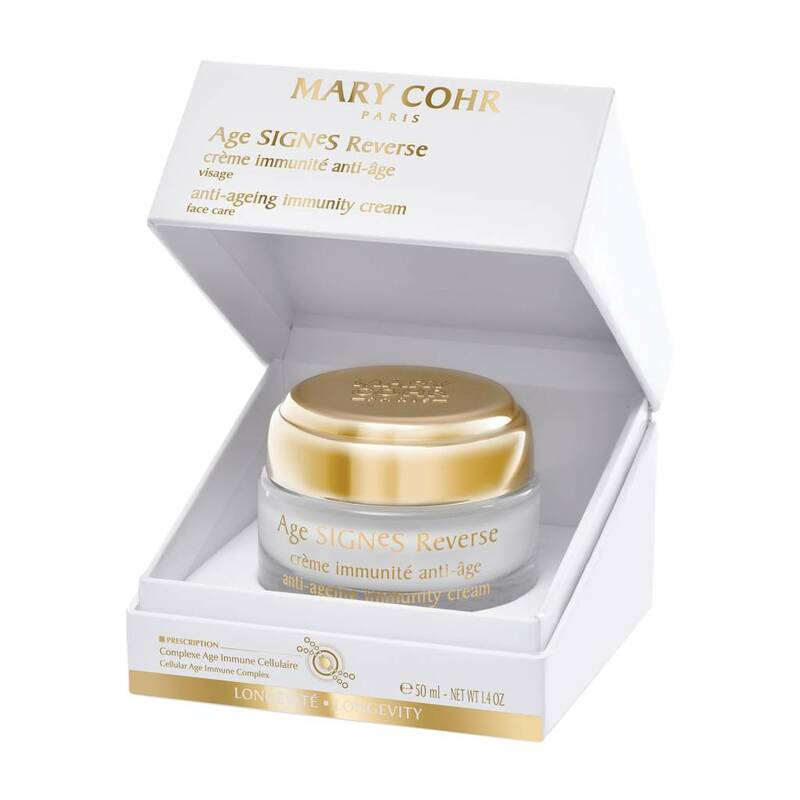 Miracle care for youthful eyes.